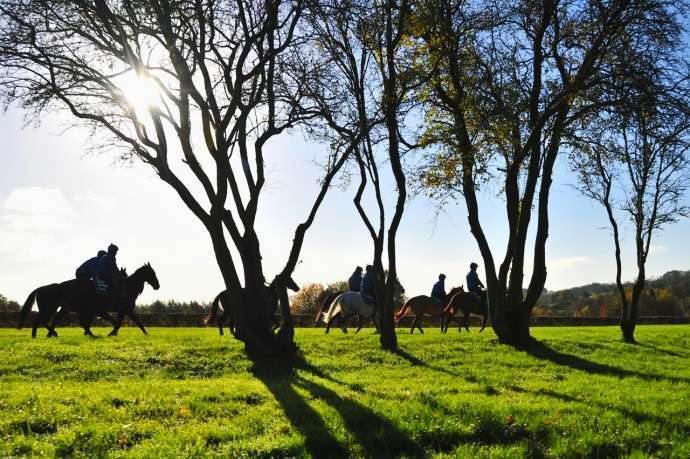 Training out of Beech Park in County Kildare, Ireland, Martin Brassil has a small string of horses compared to his more high profile peers. 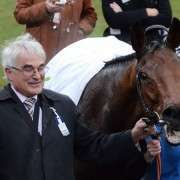 This however does not detract from the quality he has held is his yard throughout the years. 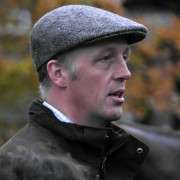 During his early days in the sport Martin built up his knowledge by spending nine years in the company of Mick O'Toole between 1977 and 1986. His time there was invaluable for expanding his understanding of the industry. Whilst he was working under O'Toole in the yard, he was forging a decent career on the track too by winning around forty races as an amateur jockey, as well as around the same number on the point-to-point circuit. In 1994, he finally took out his licence and has been training horses ever since with one of his most high profile being Numbersixvalverde. 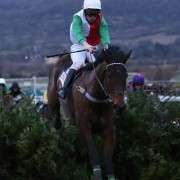 The gelding won the Thyestes Chase and Irish National in 2005 before going on to land the 2006 Grand National under an astute ride from Niall “Slippers” Madden. The horse had been handled with real aplomb by Martin between winning the Thyestes and taking the Grand National just over a year later. His canny tactic of using a hurdle preparation for his stable star meant that come the day of the race his Irish National victor only had to carry 10st 8lbs. Numbersixvalverde didn't let him down, and he went on to win by six lengths, with Hedgehunter back in second. The whole team celebrated that win in April 2006 from Liverpool and all the way back across the Irish Sea to Beech Park. Fast forward the clock to today and Martin headed into the 2014 Grand National with Double Seven. 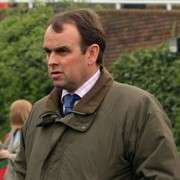 Owned by J P McManus, he became a fast favourite once picked by AP McCoy. 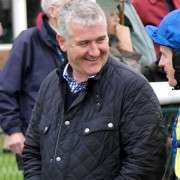 With a very decent profile, which had resulted in him winning five races on the bounce and his handicap rating going from 111 all the way up to 146 he didn't disappoint and managed to get home in 3rd place. Brassil is now prepping him for another entry in 2015 where he hopes to go two places better and win the race.